For the first time in over twenty years, the team returned to a four-wheeled car with our first ever catamaran design, Independence. With the most aerodynamic body the team has built to date, Independence will compete in FSGP 2019 and ASC 2020. Overcoming internal obstacles, tight deadlines, and a loss of team information: Solar Miner placed 4th in the 2016 American Solar Challenge (our first road race in six years)! 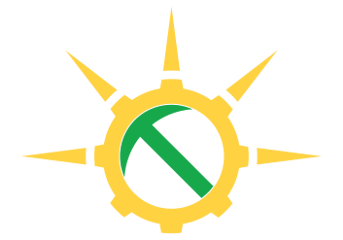 Solar Miner also placed 8th in the 2017 Formula Sun Grand Prix in Austin, TX. 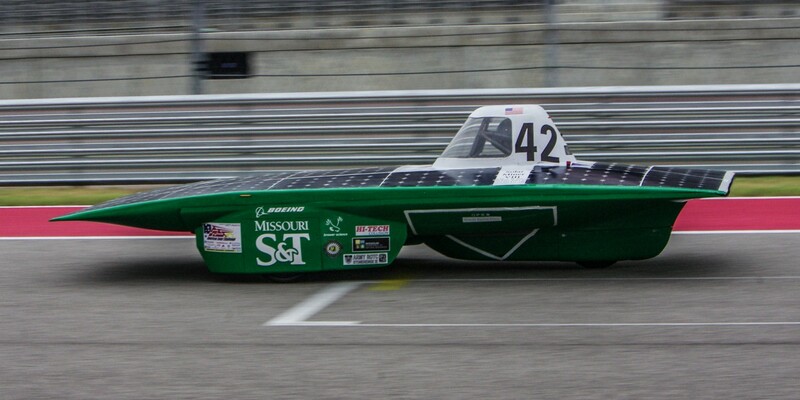 Solar Miner VIII is the lightest Solar Miner ever and finished 7th place in 2014, and 4th place in 2015 at the Formula Sun Grand Prix at the Circuit of the Americas in Austin, TX. 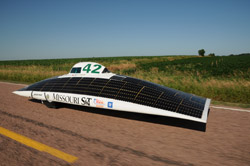 Solar Miner VII placed 5th in the 2010 American Solar Challenge after qualifying in the Formula Sun Grand Prix. Solar Miner VI was delayed over a year due to lack of funding for the main competition, the North American Solar Challenge. It was completed in the summer of 2008 to compete in the NASC, which was a 2400 mile race that began in Dallas, Texas and ended in Calgary, Canada. The car finished 7th in 2008. Micro Miner was constructed from Solar Miner IV. Construction began in February after an accelerated design cycle. The chassis was modified slightly to fit the narrower body, and a completely new body was constructed for the race. As per the rules, we were limited to 1.8m2 of silicon cells, so the body was much smaller than any other of our cars. Additionally, the battery pack was only 5kg. It took 1st place in the S-Class of the 2006 Solar Bike Rayce, held at Crowder College. We decided to compete in this due to the lack of an upcoming North American Solar Challenge at the time. 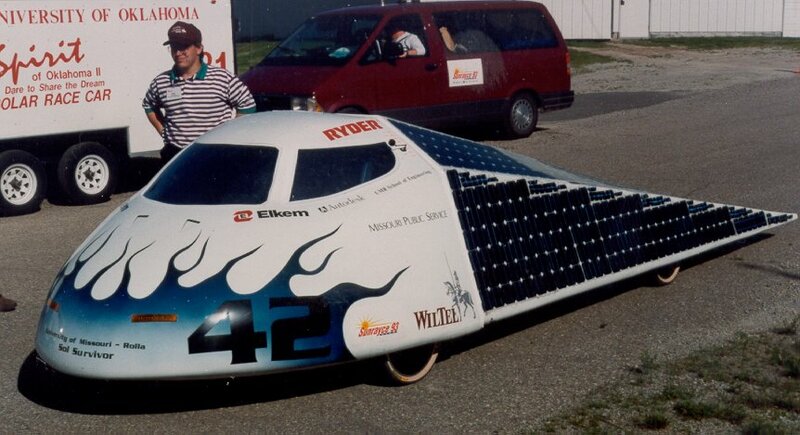 Solar Miner V was completed in 2005 to compete in the North American Solar Challenge, which was a 2500 mile race that began in Austin, Texas and ended in Calgary, Canada. The car finished 4th overall in the race. The design of Solar Miner V saw the most powerful solar array of any car we have built. Solar Miner IV was designed on an accelerated schedule due to the team’s participation in the 2001 World Solar Challenge. Despite the shortened timetable, the team made significant improvements and debugged the car in time to race in the American Solar Challenge, placing 1st in 2003. The team put over 1000 test miles on the car prior to ASC and continued to improve upon the design in preparation for Formula Sun Grand Prix 2004. Solar Miner III was the next incarnation of the Solar Miner series. The project was started in the fall of 1999 after the World Solar Challenge. 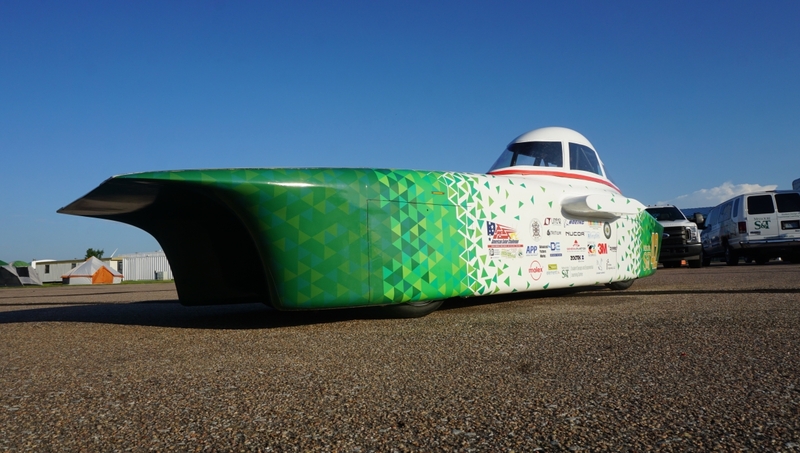 The car finished 2nd in the 2001 American Solar Challenge and 4th in the World Solar Challenge. Between the two races, the car received a sleeker body and new, higher efficiency gallium arsenide solar cells which replaced its lower grade silicon array. With the aid of new software packages and past experience, Solar Miner II was a large improvement from its predecessors. The integration of theses new technologies and new ideas resulted in a 1st place finish in the 1999 Sunrayce with an average speed of 25.3 mph. The rayce was challenging and rarely sunny. The team also won the "Best Prepared Team" award plus free entry to the 2001 World Solar Challenge where they placed 3rd in their class and 22nd overall at WSC. The solar miner that started it all. This car was the first made with the body manufacturing style that we still use today. In comparing this body to that of Solar Miner 4's you can see how we have streamlined the design that has lead us to two championships. 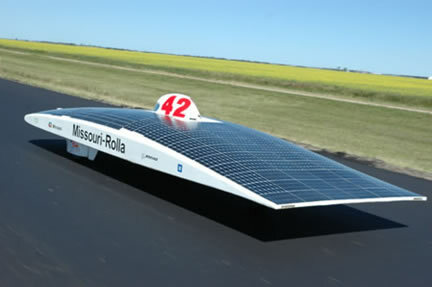 Solar Miner finished Sunrayce 17th out of 36 with an average speed of 28.6 mph. E-Cubed was the second car produced by the team. With a team of nearly 50 students and greater resources, the vehicle was fabricated using carbon fiber composites and other new materials. The team also concentrated on aerodynamic improvements and a more efficient array configuration. The team finished Sunrayce 30th out of 38 with an average speed of 13.5 mph. E-Cubed stands for Education, Energy, and Environment. Sol Survivor was the first car designed and manufactured at the former University of Missouri-Rolla. After discussing vehicle shape and array configuration, students began building the honeycomb and Kevlar shell. This was the most time-consuming part of the process, and the car was assembled in only 6 months. 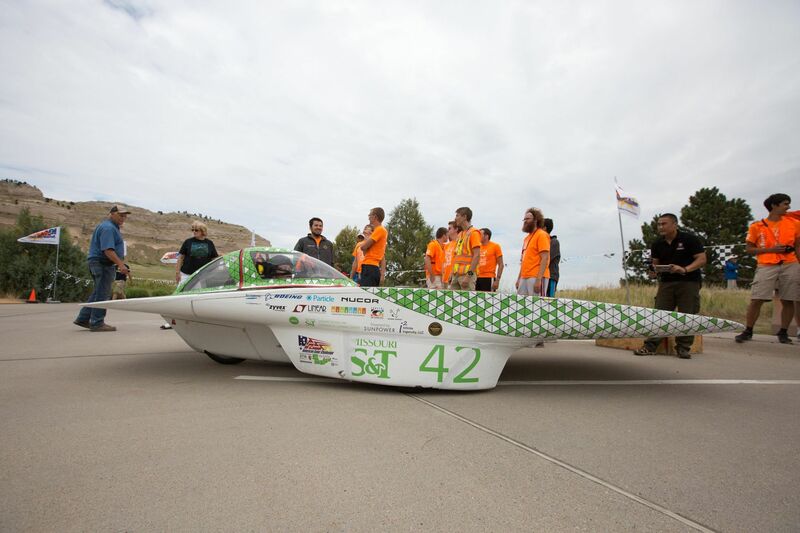 This vehicle finished the Sunrayce 27th out of 34 teams with an average speed of 11.5 mph.